How Far is Innovative Heights? 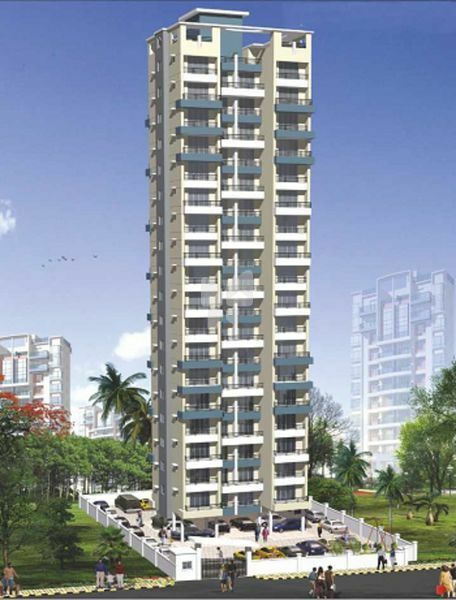 Innovative Heights is a well-designed project developed by Innovative Construction in Kharghar, Navi Mumbai. The beautiful complex consists of an 18 storied building and abundant greenery. Facilitated with serene environment and fresh air, the complex is spacious and has amenities like car parking, water supply, 24hr security and power backup. The project tower provides 2 BHK apartments with a built-up area of 1170 sq. ft. Being located in Kharghar, Navi Mumbai Airport, Saraswati International School, Tata Hospital, Ratnakar Bank and Mahavir Heritage are some nearby utilities. Decorative entrance lobby and main gate. Stand by generator for common staircase and lift. Intercom facility for security purpose. Compound Paving with chequered tiles.